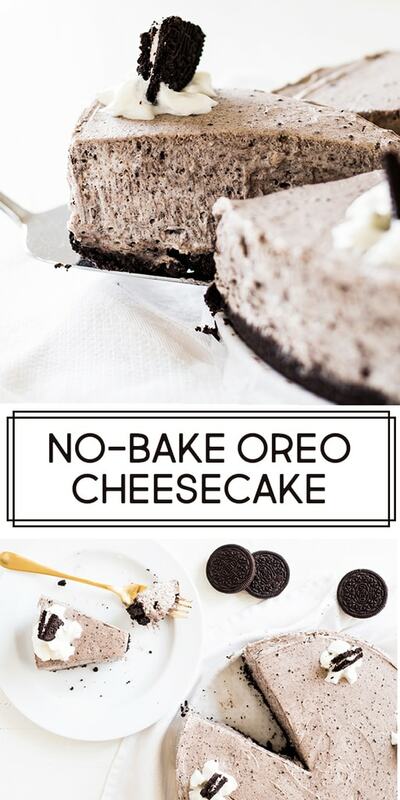 No bake Oreo cheesecake recipe is easy to make from scratch. The thick and creamy cheesecake filling is flavored with cookie crumbs and sits on an Oreo crust. 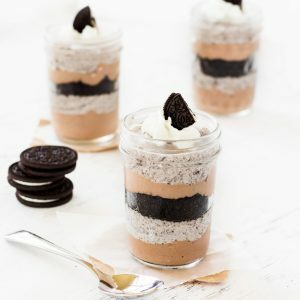 Is it possible to make a dessert with Oreos and have it taste bad? No. 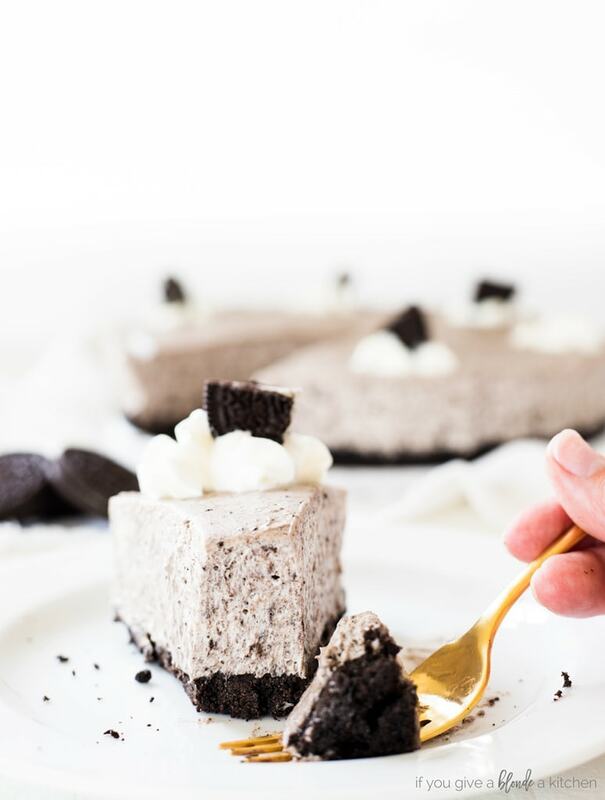 Oreos are the holy grail of store-bought cookies and they are the star ingredient of this no bake Oreo cheesecake recipe. This cake is packed with Oreo flavor. The crust is a thick cookie base sturdy enough to hold the creamy cheesecake filling. 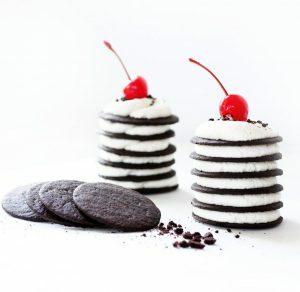 Each bite is rich and filled with Oreos. I made this recipe because I needed an easy, yet delectable dessert that required no baking in this summer heat. Well, this Oreo cheesecake hit the nail on the head. 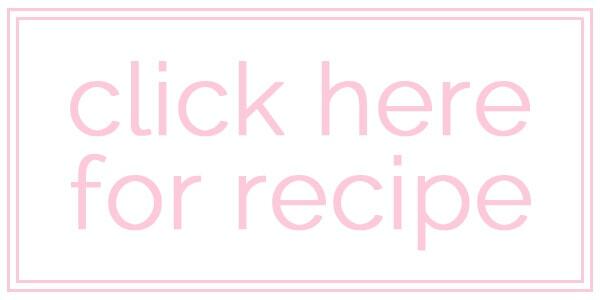 Aside from being no-bake, this recipe is so simple. The crust is only crushed Oreos and melted butter, chilled to harden. The filling is more crushed Oreos, cream cheese, powdered sugar, vanilla and heavy cream. Yes, it is as rich as it sounds! 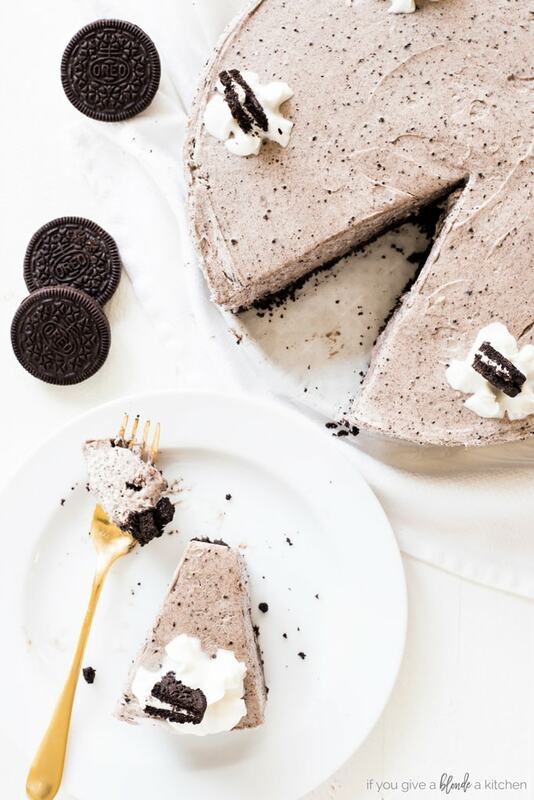 I would definitely save this no bake Oreo cheesecake recipe for when I have a large group of friends over. It’s so rich that everyone’s sweet tooth will be satisfied. 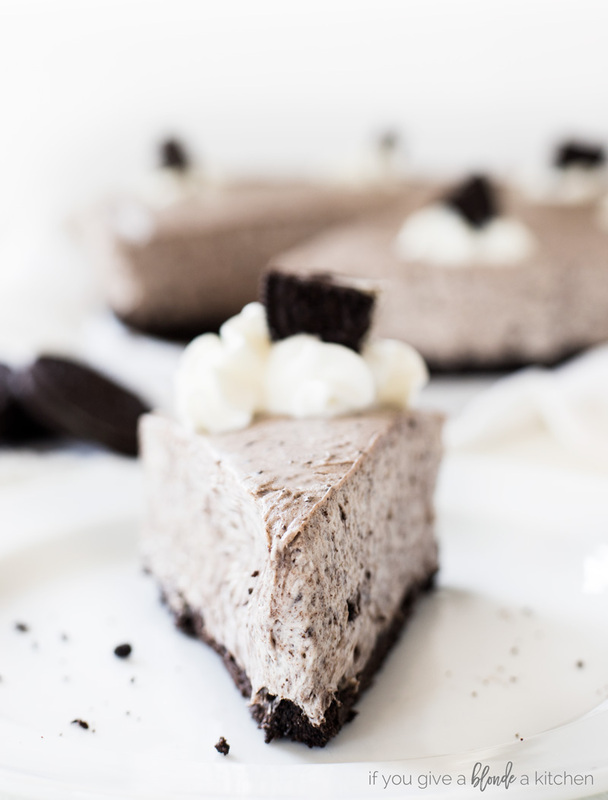 Anybody who is a fan of cookies and cream desserts will 100 percent love this cheesecake. Plus, who doesn’t like Oreos?! 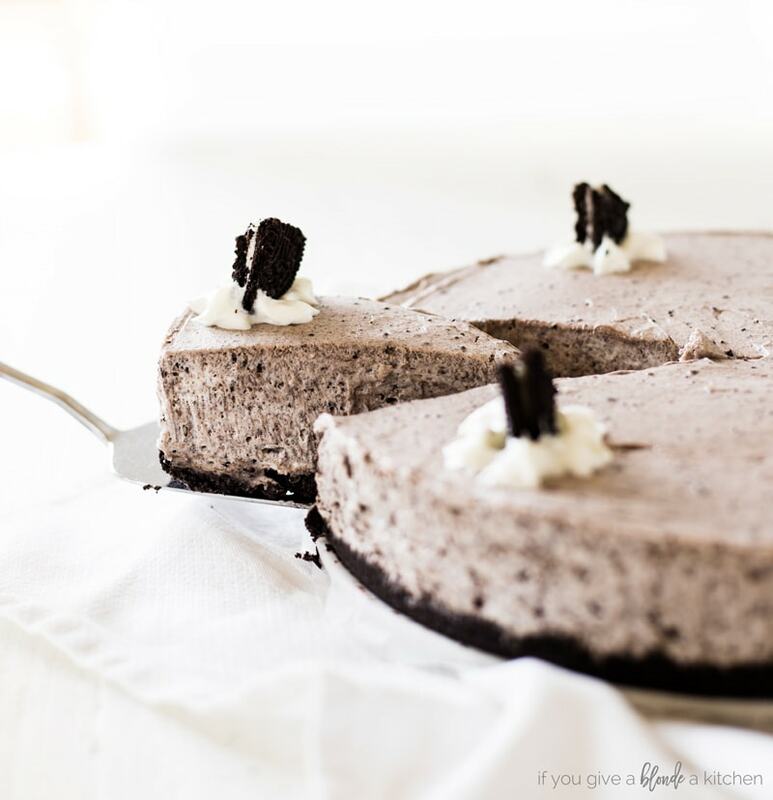 For this no bake Oreo cheesecake recipe, I teamed up with Ashley from Spoonful of Flavor. 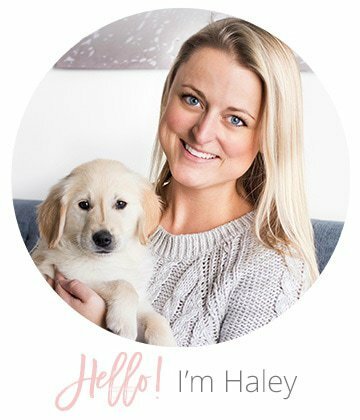 Head on over to her website to get the full recipe!